Fortunately, it doesn’t have to be this way. 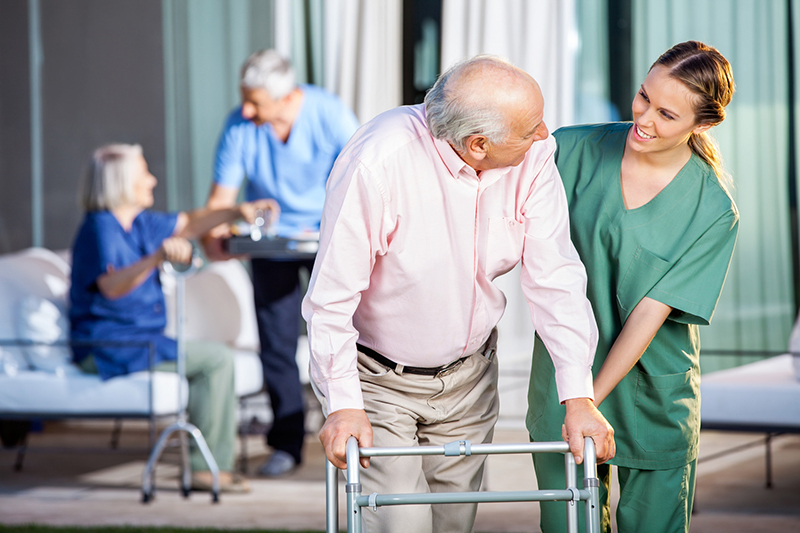 Senior Home Advocates has many years of experience in helping make the process of finding the right senior care services simple. We are your advocate – here to help you successfully navigate the senior living search. 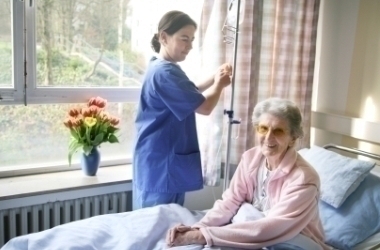 We Understand That There Is No "One Size Fits All Solution"
Various Facility Option For Senior Care Services. To Help You Afford Elder Care Services. 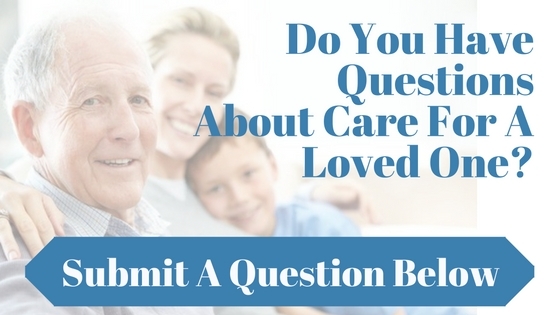 Ready to begin the search for senior care services that matches your family’s needs and wishes? Contact Senior Home Advocates Today.